Paul Pace, Ronnie Scotts Jazz Club, Spice of Life. Mike Chadwick, The Cutting Edge, JazzFM. "Ms Handsley is the embodiment of the term ‘Alternative Jazz Musician’. 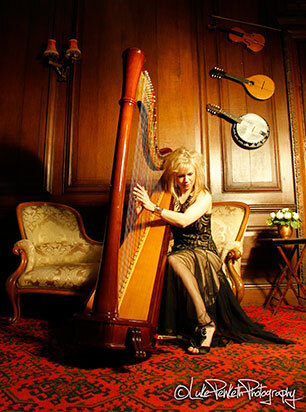 The fact that she is a harp player who heads up a Jazz trio, to some would be alternative enough. However on first viewing, the site of a young lady attired in casual street gear of of trademark Hi Top trainers and ‘torn at the knee’ jeans, a Miles Davis image imprinted black t-shirt and black trilby hat, perched behind such an imposing yet beautiful stringed instrument would scramble many people’s pre-conceptions of a ‘typical’ harpist. However, once the angelic and ethereal solo harp vibes of ‘Settling Into The Sun’ permeated throughout the intimate space of Vortex Jazz Club, all present were instantly brought under Tori’s magical spell and any preconceptions melted away in a nanosecond." Michael Edwards, UK Vibe Magazine. Thanks so much for playing on our wedding day and bringing some respectable rock ‘n’ roll to the proceedings! 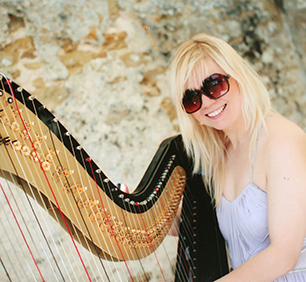 “I was absolutely blown away by what you managed to do with the harp, and how complete it sounded. You were like a one man band! I just can't believe what you get out of that. I thought you must have had a backing track on at least or something! Incredible!" Barry Jones - Old Thorns Manor Hotel. "I don't usually like the harp. But the way you play it, it sounds like a different instrument"
Claudia Carr, artist and tutor at the Royal College of Art. I loved your interpretations of modern songs, they were incredible. I was sure you must have been playing a guitar at the same time or had a guitarist there too! Where were you hiding it?! I just wanted to say a big thank you for doing such a fantastic job at our wedding. You played so beautifully and such a diverse repertoire of songs. So many of our guests commented on how beautiful your music was and how it created the perfect atmosphere. You were also fantastic with our guests. When people approached you, you were warm and gracious with them and happy to chat even letting one of our flower girls pose for a picture playing your harp (it's a very cute picture). You were a big hit! Thank you. And thanks again for being so easy to work with and making everything so stress free. We really did have the most spectacular day, it was so amazing, thank you for helping to make it so perfect. Thank you so much for helping our day to be so special. We had such amazing comments about you, and people especially enjoyed the more quirky and upbeat (Nirvana!) 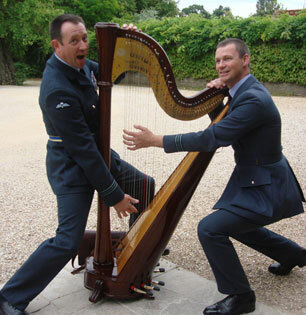 music you played, which they didn't expect to hear from a harpist! We especially liked the look of recognition and surprise on many of the guests faces when you played 'Sweet Child of Mine' as we walked back to the main barn - brilliant! You were completely wonderful in the run up to the day in calling me to talk me through what you would be doing, in liasing, and on the day wow-ing all the guests with your beautiful music. Thank you again for being apart of our wedding day. It truly was the icing on the cake. Antony and I we're blown away by your talent once again. As for our guest it has been a great talking point and thank you for doing the interactive part our guest we're blown away that a harp could play the likes of Bob Marley to Nirvana. We can't wait to receive our wedding DVD to hear you play again. 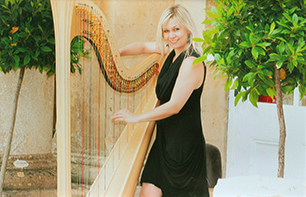 Thank you so much for playing your wonderful harp at our Blenheim wedding. It was simply fantastic - you're very talented, professional, relaxed and in control that it was something we didn't need to stress about. Thank you! We have received many comments regarding how entertaining you were - everyone loved you! Thank you for making our day perfect. I want to thank you for playing at our Golden Wedding celebration last Friday. Your music was much admired by all who were there for its charm and versatility. It contributed greatly to what for Gloria and I was a wonderful occasion. Michael & Gloria - Heythrop Park. Tori was amazing. She played brilliantly - a whole range of music including some great modern songs which everyone loved. She was so accommodating and to be honest was the best entertainment of the night. It was a last minute idea to have a harpist and we thoroughly enjoyed her performance. Please pass on our thanks. We wanted to say a huge, huge, Thank You. Your music was fabulous and complemented our day perfectly. You were delight to have around on the day. Andy & Steph Ormande - Caswell House. Just a very short note to say just how amazing and talented you are... You just made our day... What a way to start. Our guests haven't stopped talking about you. Our love and hope to book you again at any opportunity. Just wanted to say a big thank you for playing at Jane’s and my wedding. You were wonderful. I was playing guess the song with on of my ushers on a different table. You were an absolute pleasure and everyone loved it. "Thank you so much Tori for adding that final touch to the masterpiece of a wonderful wedding day. All of our guests commented on your wonderful music and how it moved them to tears of joy on more than one occasion. We will never forget our day and will listen to your music with joy each time we watch our dvd of the event. We had just the bestest time and have had so many emails thanking us for a beautiful day and all of them mentioned you and your gorgeous music, so thank YOU. We wish you even more success as you surely do deserve it. Just wanted to say thank you so much for making our ceremony absolutely breathtaking. So many guests came and commented throughout the day as to how enjoyable it was to see and hear such an awesome musician. Above all we are so grateful you arranged ‘our song’ for us, and played it again for us to record (you were right that although I heard you play as I entered the room, I was not able to listen properly). We will watch the video countless times over the years! Oh and I am told my baby daughter was mesmerised too! Louise & Bruce - Taplow House. A big big thank you for making our day so special. Everyone has commented on your beautiful playing of your harp, I think our guests were amazed at how versatile an instrument it is. Thank you once again for making it a magical day for us. Martin and I would like to thank you again for the absolutely beautiful playing during our service on the 24th March. We have had many lovely comments and your version of Nothing Else Matters was stunning. If you do any more concerts we would love to come, we’ll keep an eye out on your website! It was an absolute pleasure meeting you and we adored the atmosphere you created through your wonderful music. Everyone without exception has commented on your wonderful playing. Your contribution to the day was beyond our expectations and the icing on the cake! And we just wanted to say a very big thank you for all that you did. We just wanted to say a huge (belated-sorry!) thankyou for playing at our wedding on the 2nd March. We were so pleased with how everything went on the day and your music really shone. It was just how I had imagined walking down the aisle to that piece of music and I remember walking out and being so full of joy, 'clocks' will always remind me of that moment. 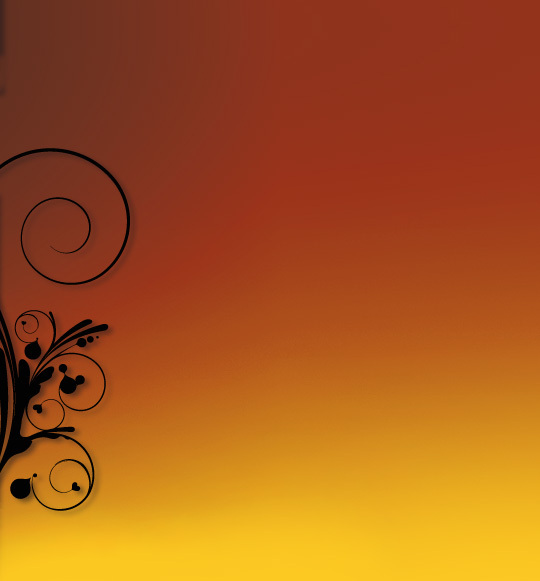 Many of our guests have complimented your work since and they loved listening to you play. So thank you so much Tori. You were a pleasure to deal with and are an amazing harpist. Nicola and Adam - Eynsham Hall. I am writing on behalf of Gary and myself to express our sincere thanks for Saturday night. Having you there playing the harp was exactly what we wanted for the evening and we had very positive feedback about you. Mr Herwig was, as you probably noticed, thrilled that you played his song for him too. A perfect moment. Thank you very much indeed. Rachael Longley, Rohlig. The Ashmolean. Whilst a little overdue we just wanted to send a HUGE thank you for being so great on our wedding day. We had so many compliments about your playing and you were a real professional all round! Needless to say, we had a truly magical day. Thanks a million for playing such an important part. Just a quick note to say once again thanks for a fantastic addition to our wedding at Weston Manor on 16 Aug 08. Your music was sublime and fitting both the occasion and setting with aplomb. All our guests are still commenting on your music and good humour, especially the guys in uniform! I especially liked your constant smile (or giggles) while I was waiting for Jules! As a brief restbite before the formal photos are out, of which Rob Wheal has done some amazing shots of you, I have attached the shots Dave the Best Man etc took of you should you need a memory of the day. I have included a couple of the 'removal men' for you, foolishly used during the end of the afternoon.